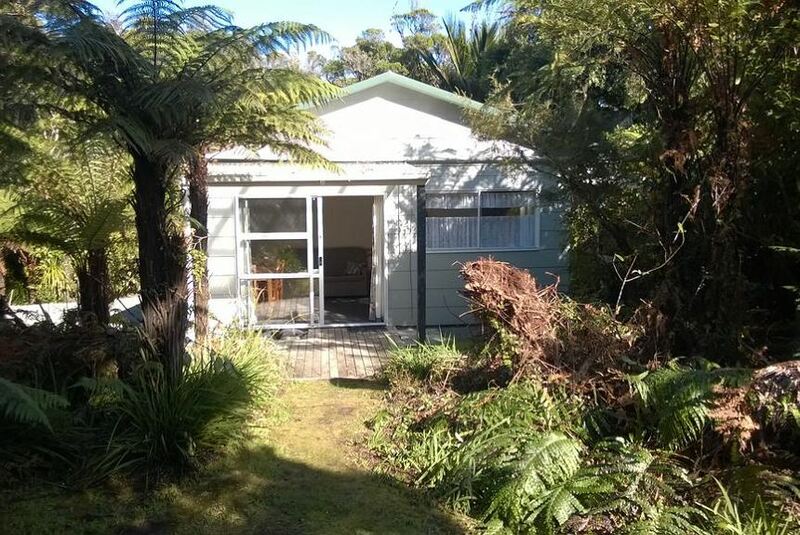 Paparoa Park Motel is situated in Punakaiki. Boasting luggage storage space, this property also provides guests with a barbecue. Some units at the property have a balcony with a sea view. All guest rooms are equipped with a flat-screen TV with satellite channels, a kettle, a shower, free toiletries and a wardrobe. Rooms are complete with a private bathroom equipped with a hair dryer, while selected rooms have a patio. Guest rooms are fitted with a seating area. The motel offers a terrace. Hiking is among the activities that guests can enjoy near Paparoa Park Motel.